While it isn’t yet officially spring, the over 70° weather in the Bay Area earlier this week might suggest otherwise. Trees and flowers are blooming everywhere, Memorial Glade has been packed with revelers and folks are opting to take their meals al fresco. 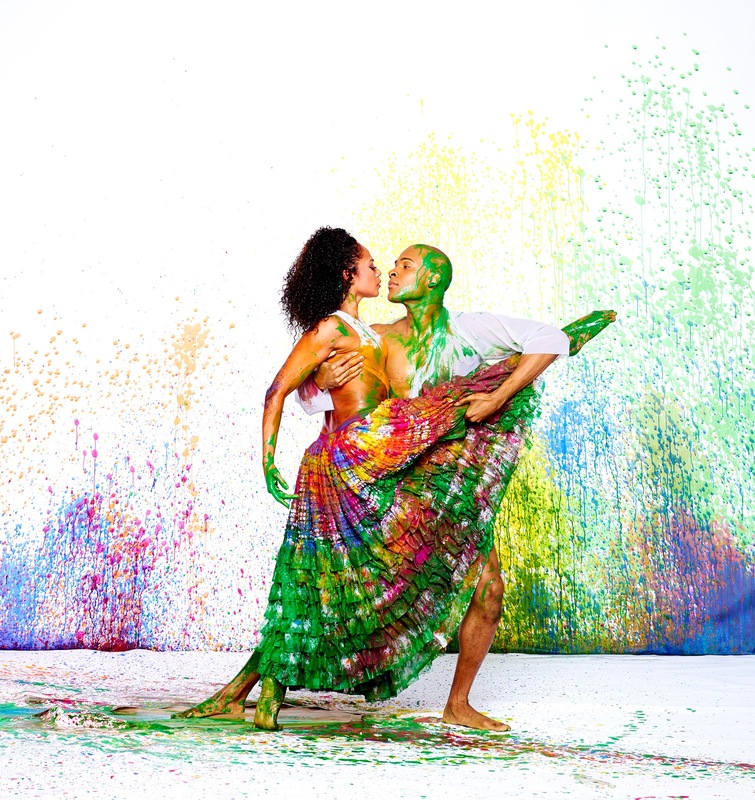 Another fiber in this fresh scene is happening right now at Zellerbach Hall - Alvin Ailey American Dance Theater’s yearly weeklong artistic residency at Cal Performances. Springtime on the campus of UC Berkeley would not be complete without a visit from this legendary dance institution, led by Artistic Director Robert Battle. And as with each year’s engagement, the company once again crafted a program that was so well balanced – a combination of past lineage and forward motion, all speaking from an array of choreographic perspectives. One might presume that it was a solid entity, but early on in Walking Mad, Inger dispelled that assumption. Doors appeared inviting new characters in and out of the space; parts of the wall decoupled from other sections; even the whole structure was laid down at times to be parallel with the stage. A comment on what is seen and what is not seen; on what we assume and what is reality. In keeping with the dance theater genre, Inger offered a significant dose of humor and purposeful oddity within the dance – at one point, dancers emerged from behind the fence wearing party hats. Their choreography retained Walking Mad’s changeable nature, moving effortlessly from pedestrian gestures to highly technical batterie to parkour-inspired movements.